For my birthday this year, I received a very unique gift. After enjoying a couple of rounds at my local archery range, I got my very own recurve bow. Archery is, for me, something in which I can find a piece of tranquility. Your focus in aiming has to be so intense that you can think of nothing else, which is a wonderful gift for me. It’s relaxing and rewarding to shoot an arrow and there is something nerdy and archaic about it too. I spent hours shooting arrow after arrow during my first time and it filled me with adrenaline and confidence. I look forward to the days when I can escape to the range and improve my shot! As you can see, the ends of the bow curve outward, hence its name. 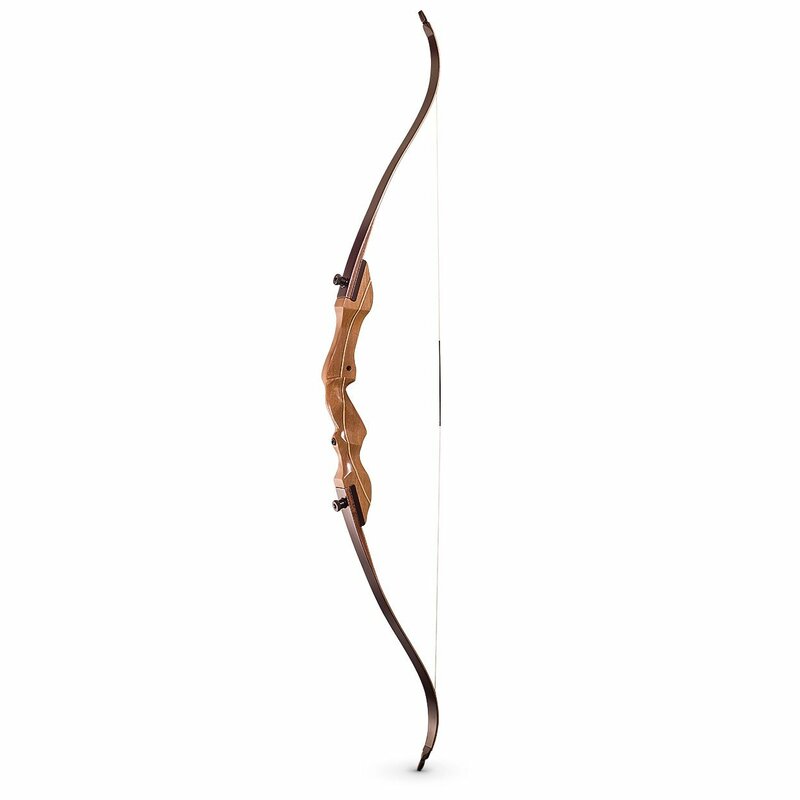 There are a variety of different types of bows out there that can take you through many eras of history. For example, the long bow is the weapon that shaped England’s history as it was the weapon of military choice before firearms as well as the object of leisure for many men. The longbow is drawn with the use of 2 fingers as the center point of the bow when you draw back is directly in the middle, whereas with the recurve, you would use three fingers as the draw back point isn’t exactly center because of the way the bow curves. This feature however makes the bow more powerful. The compound bow, one of the most popular bows, was created in the 1960’s. The compound bow consists of pulleys that allow the archer to have more power in their bow with an easier draw back. Compound bows are easier to shoot and much easier to aim. For myself, I prefer the challenge of a more traditional bow so I stuck with a basic wooden recurve. Olympic archers use recurve bows but they are made of metal and will have sights and counter weights attached to them in order to increase accuracy. My bow has no accessories and I’ve even stuck with the more traditional archer glove (made of leather to protect your fingers from the burn of the string) instead of a tab (a piece of felt that rests over the fingers). 1) Make sure that you have a bow that has an appropriate draw length for you size. A bow that is too heavy will create bad form habits. 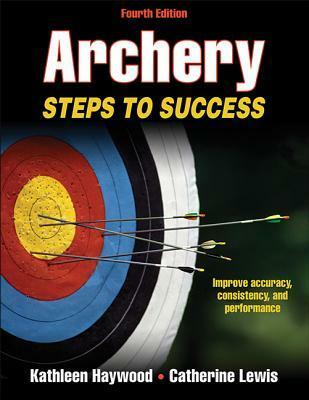 Ask a staff member at your local archery range for assistance with this. 2) The same goes with equipment: ensure that your arrows are the appropriate length for your draw length. Ask a staff member at your local archery range for assistance with this. This will help avoid injury and improve accuracy. Archery is all about the arrows. Most archers would pick a poorer quality bow over poor quality arrows. 3) Proper form and draw come from pinching and using your back muscles, not your arms! You will tire too quickly if you just rely on the strength of your arms and you won’t be keeping good form. 4) The point in which you draw back your string when the arrow is nocked and ready to be shot is imperative. You need a constant draw anchor. While there are a variety of types, picking on a being consistent is extremely important for accuracy and safety. 5) Don’t over grip the bow. Use just your thumb and forefinger to hold the bow. Your grip should be as light as possible as over-gripping will also effect your accuracy. 6) Use constant pressure on all three of your fingers. 7) Keep your shoulders lowered to avoid getting the upper part of your arm struck by the string upon release of the arrow. 8) Your shots should come naturally and not anticipated. A natural release ensures that you let your hands glide past your face and that you’re not over-stressing either of your hands on the shot. 9) Practice, practice, practice! Archery is all about consistency. Practicing with consistent form and practing consistently will produce accuracy. 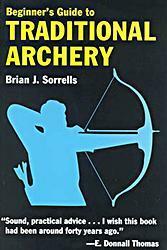 Archery is an inexpensive recreation and I highly recommend it to anyone who has every had an interest or is looking for something different to do.